In an interesting article published by Diario Medico, Dr. Jordi Monés explains the encouraging results of a therapy which uses anti-PDGF and ranibizumab. In an extensive and interesting article, Diario Medico, Spain's leading medical publication, has reported on the latest progress in the research of the Institut de la Màcula. The Institut's Director, Dr. Monés, refers to a recent Phase II study which has demonstrated the effectiveness of an anti-PDGF therapy in combination with ranibizumab, with a relative benefit of 62 per cent, which represents a significant improvement in managing the disease. "This is a six-month study in which both drugs were injected the same day. Patients who received only the monoclonal antibody each month gained an average of six letters, while those receiving the two treatments gained over ten letters. At present, it is being considered in a multicentre Phase III", Dr. Monés explained to the publication. Treatment of wet Age-Related Macular Degeneration (AMD) has passed through four milestones in the past fifteen years: photodynamic therapy, pegaptanib, bevacizumab and ranibizumab. "The anti-PDGF strips neovessels, which are left bare for the antiangiogenic to go straight to the endothelial cell, because neovessels, when coated with the pericyte covering, become impermeable to ranibizumab. 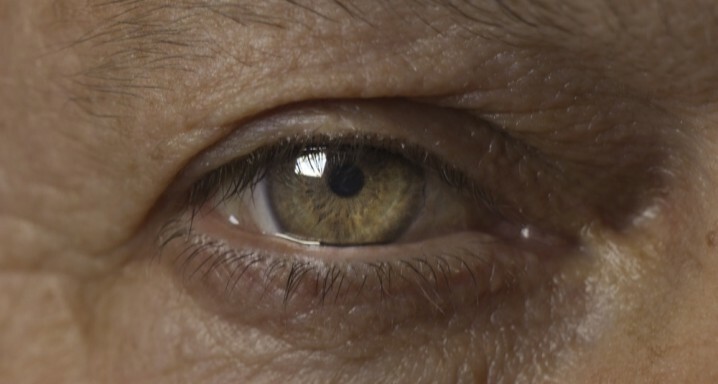 This drug's appearance in 2005 was a game-changer: it has led to the eradication of exudative AMD, the leading cause of blindness in the elderly. But it must not be underutilised: it needs to be used with more than seven injections a year", Dr. Monés concludes.